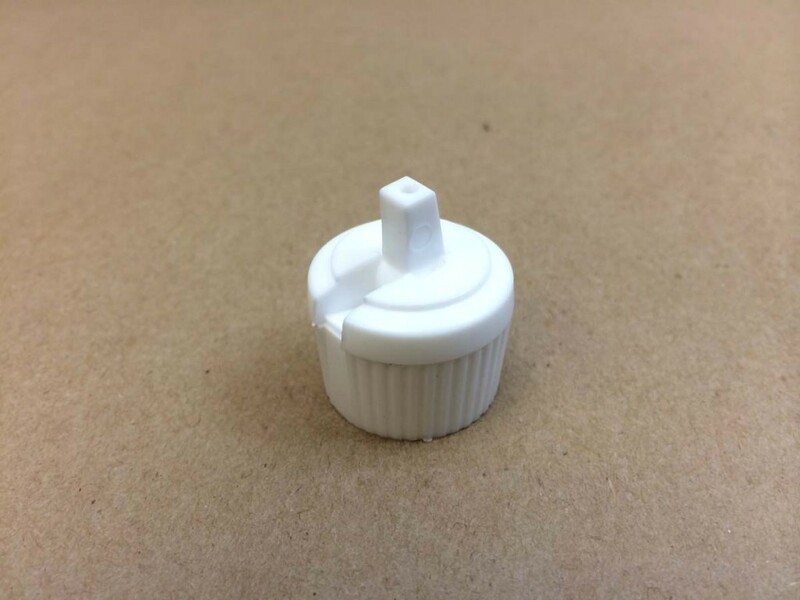 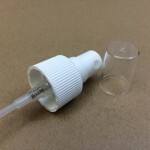 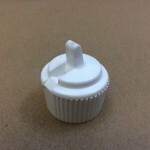 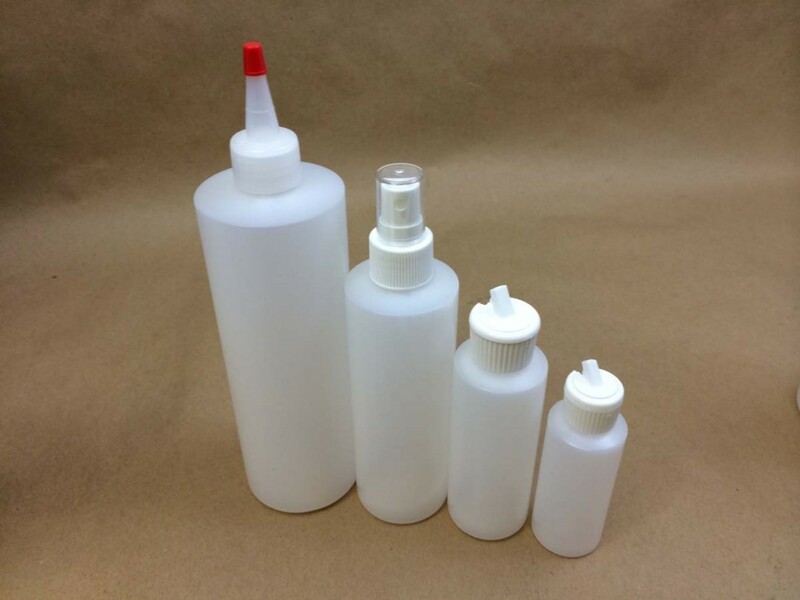 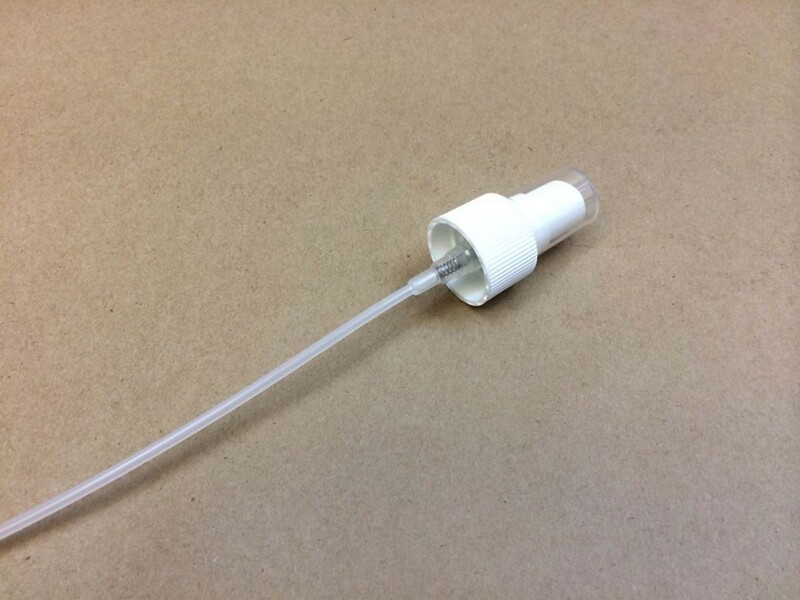 Our selection of dispensing caps includes polytop caps, spouted caps, sprayers and droppers. 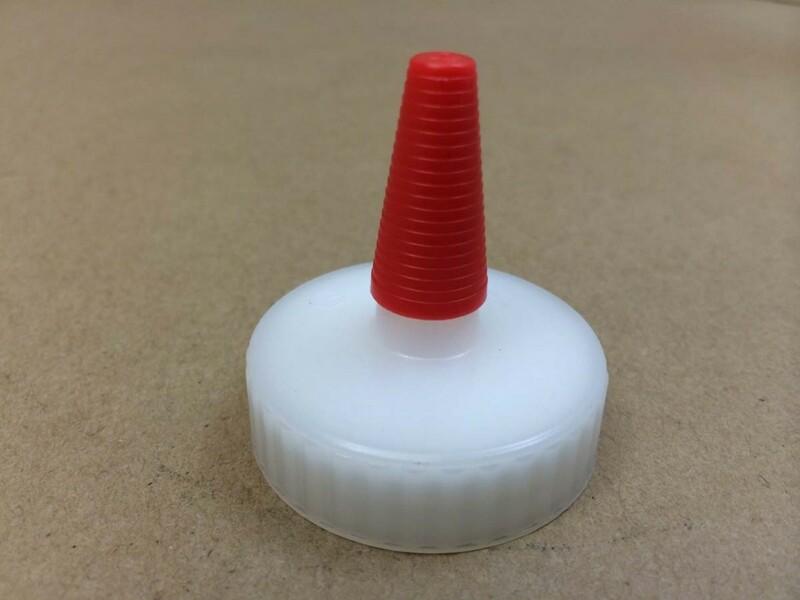 Our polytop caps are threaded and are screwed onto the bottle. 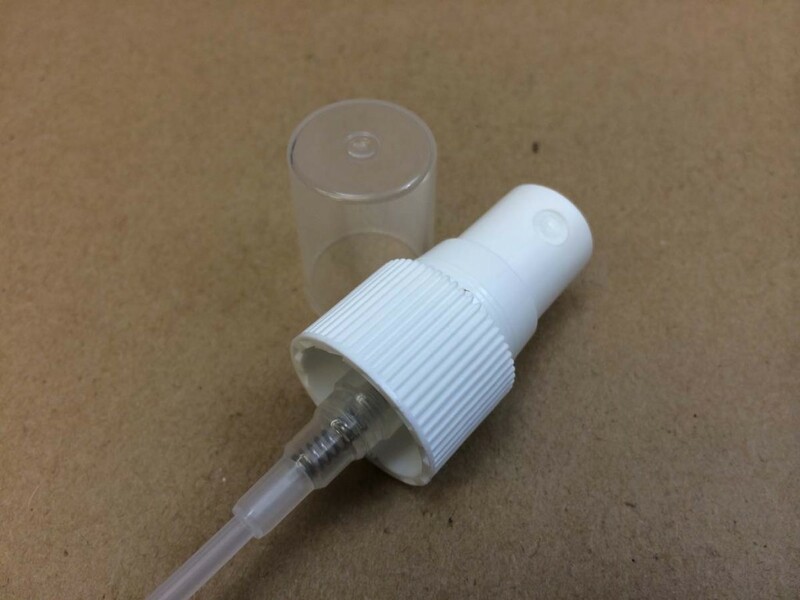 There is a small tube in the center of the cap that can be pushed up to dispense product. 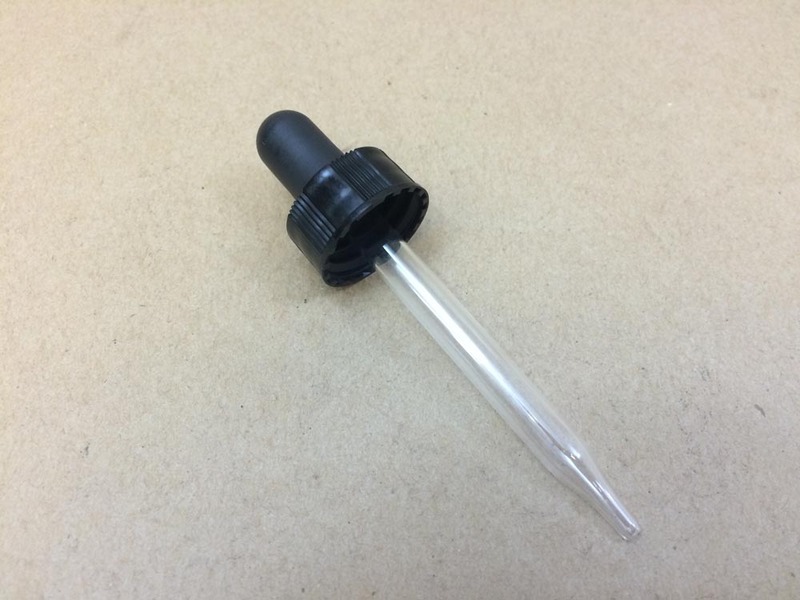 The tube is then pushed down to close the cap. 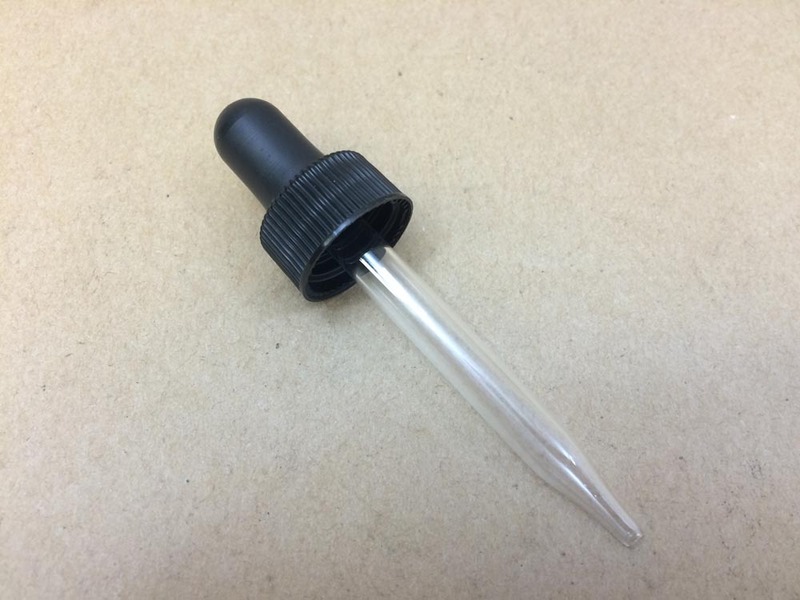 Our spouted caps are similar to the caps on a glue bottle. 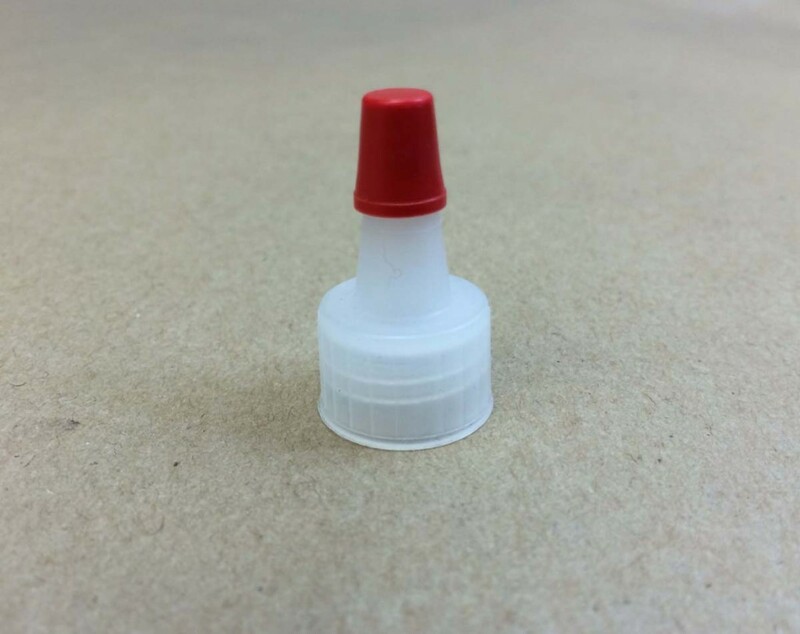 Our 15415 spouted cap is unlined. 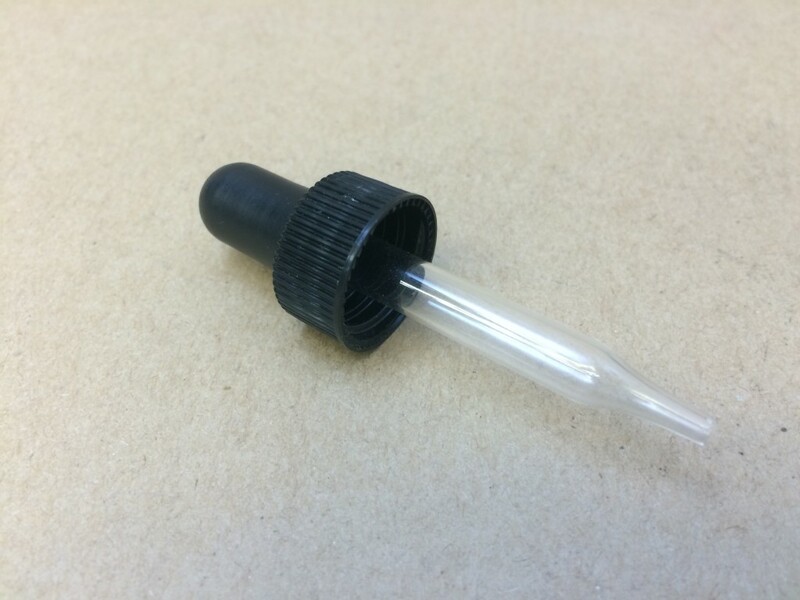 Our 20410 spouted cap has an F217 gasket with a hole in it. 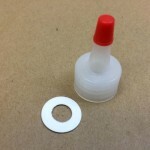 The gasket helps to stop leakage and does not have to be removed. 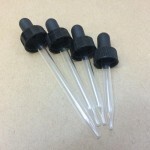 The remaining three spouted caps, the 24410, the 28400 and the 38400 have F217 liners that must be removed prior to usage. 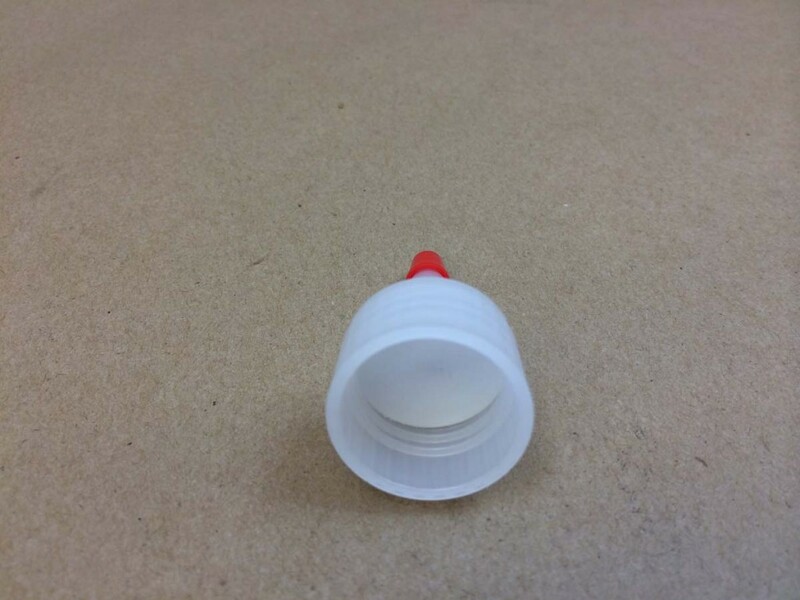 The caps are meant to be put on the bottle that is filled with product. 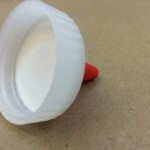 The foam liner in the cap helps to stop leakage. 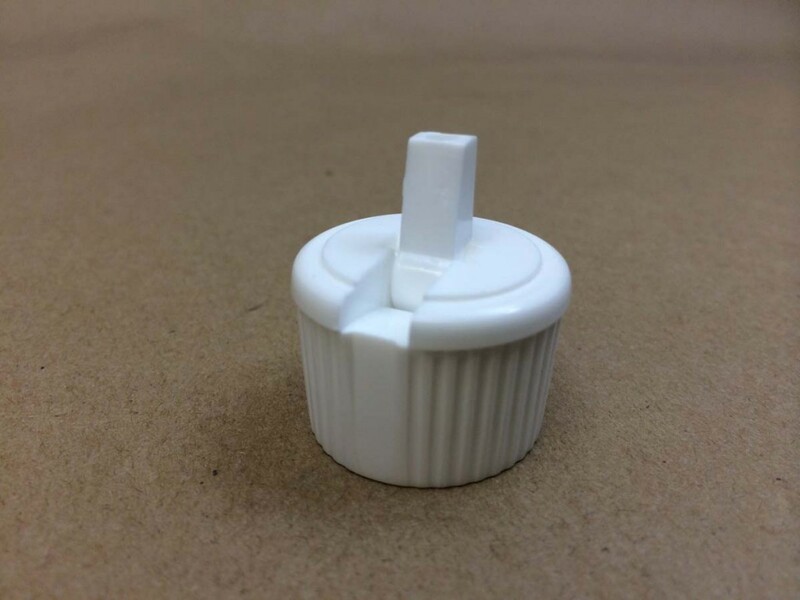 Once the customer is ready to use the bottle he simply removes the liner and cuts the end of the spout. 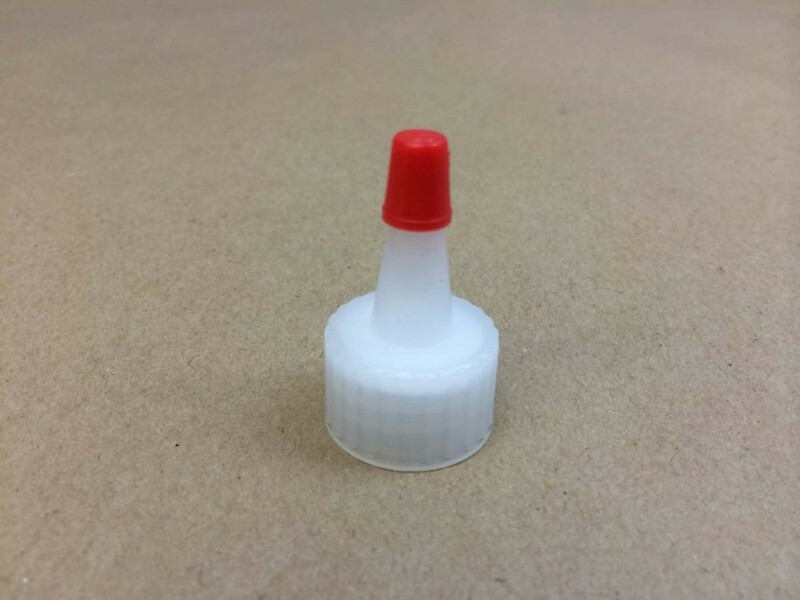 These caps all come with a red cap or tip. 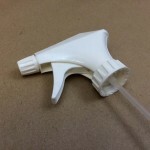 We have three sprayers to offer. 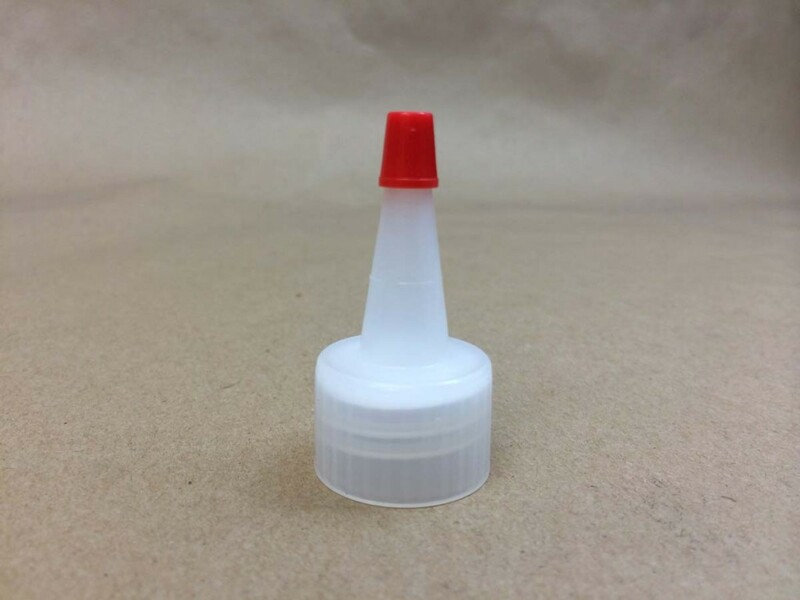 Our 20410 and our 24410 sprayers are finger tip pump sprayers. 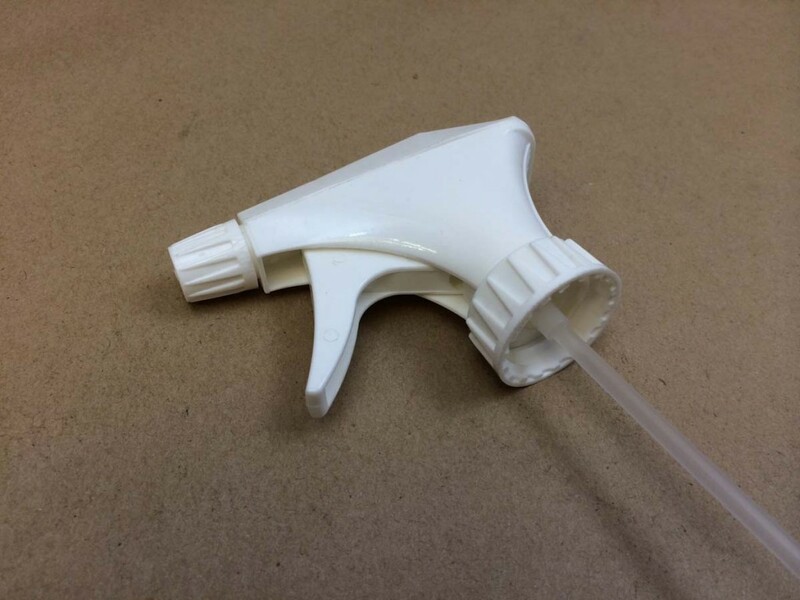 Our 28400 sprayer is a trigger sprayer. 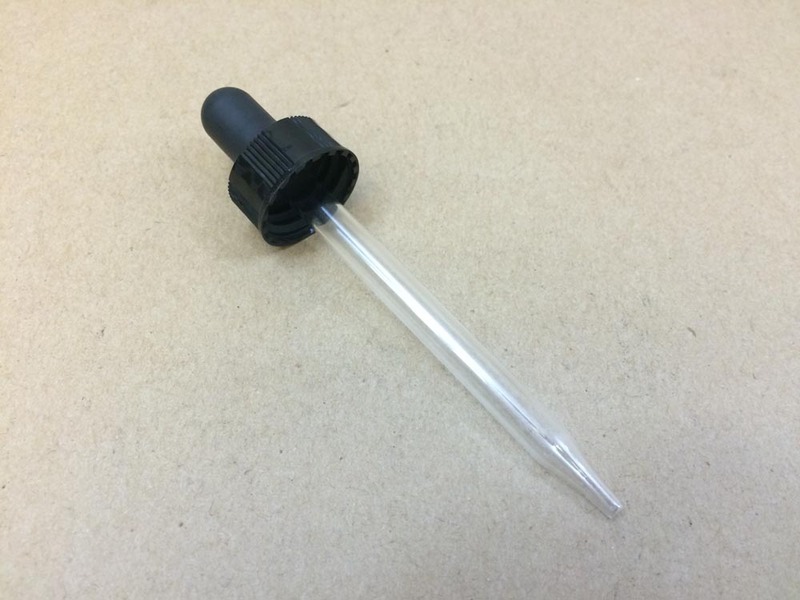 Our droppers all have plastic squeeze bulbs and glass dispensing tubes.